Shouldn't all students experience science? 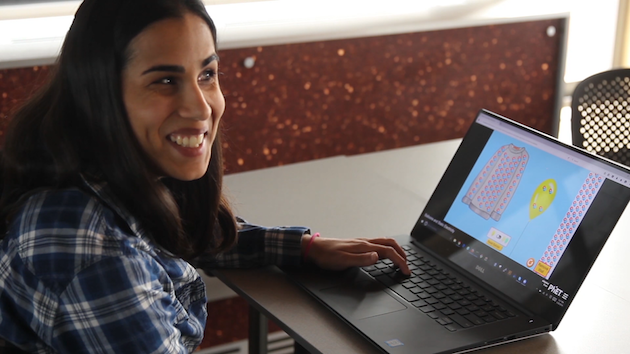 Students with learning challenges like Esha often miss out on authentic science learning due to the lack of STEM resources accessible to students with disabilities. Help PhET make a difference for all students.